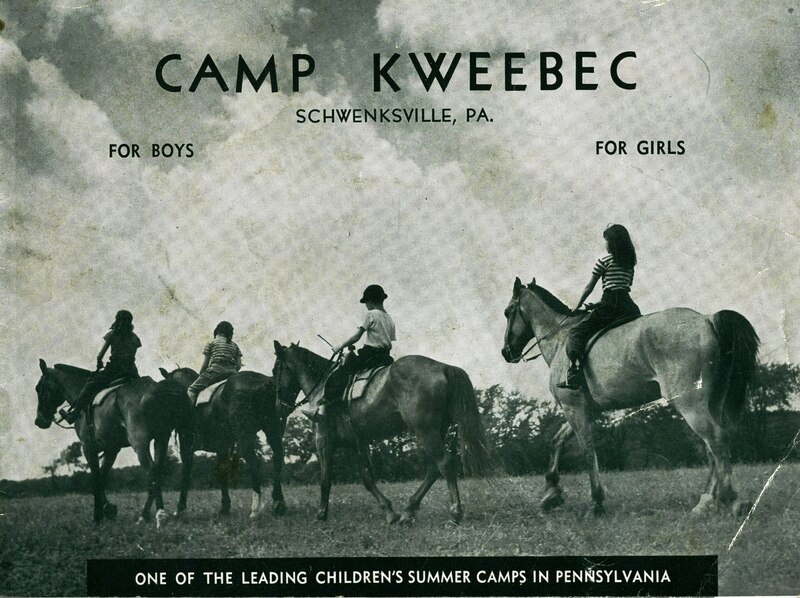 Established in 1935, Camp Kweebec has been caring for children as if they were our very own for more than 80 years! Our long history is rich with tradition that we are proud to be able to pass on to each camper that comes through our gates. At Camp Kweebec we believe overnight camp provides a wonderful experience for kids, and literally thousands of children have been associated with the safe, warm & fun environment that it is today. The personality of our camp today is the result of all of the children and staff that have passed through it over the years. 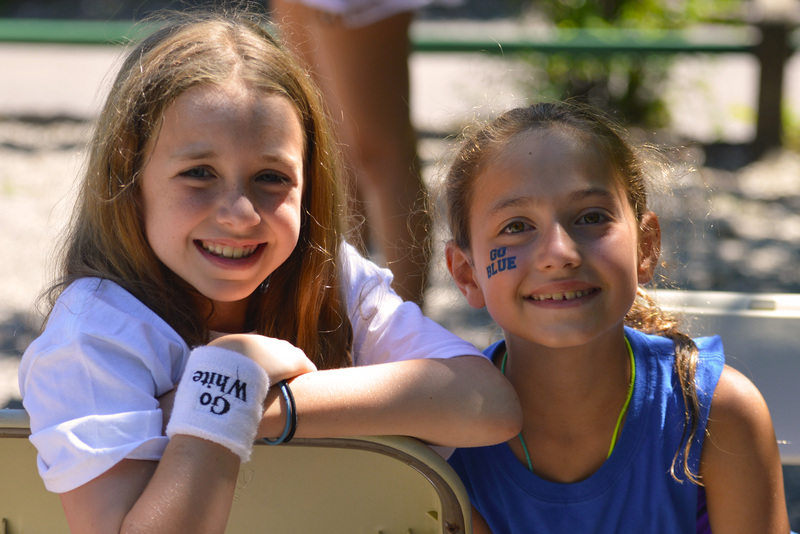 From our "Little Pal-Big Pal" and "Little Sister-Big Sister" programs to our weekly campfires, our Color War, the songs that echo throughout our dining hall, our campers feel a part of our traditions from the moment they become a Kweebecer. 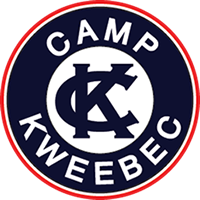 While we are always updating our facility and our program to insure our campers the best possible camp experience, it is the character of Kweebec, built by our campers, alumni/ae, and staff over the last 80 years that makes us truly unique. As the sign at the entrance of camp says, "Welcome Home."